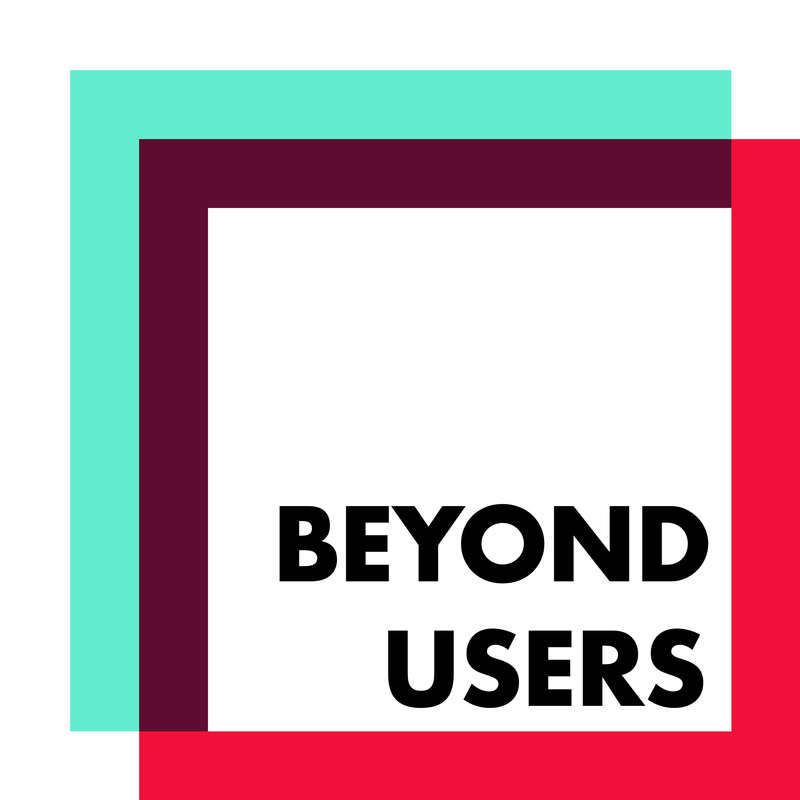 Discover Beyond Users 15- Amy Bonsall @IDEO - What is venture design? and how you can create prototypes that will give answers decrease uncertainty in your business or product team. 2:20 How did Amy get into design? 5:30 How do you get a job as a business designer (at IDEO)? 13:20 What skills do business designers need? 21:40 What is venture design? 28:00 How is venture design different from Lean Startup approach? 35:10 How do you know you are making progress?